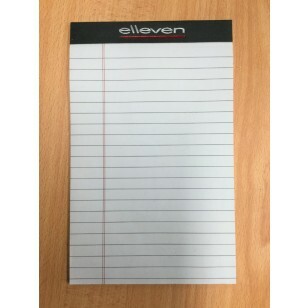 Order A3 promotion printed notepads with your custom graphics or logos. 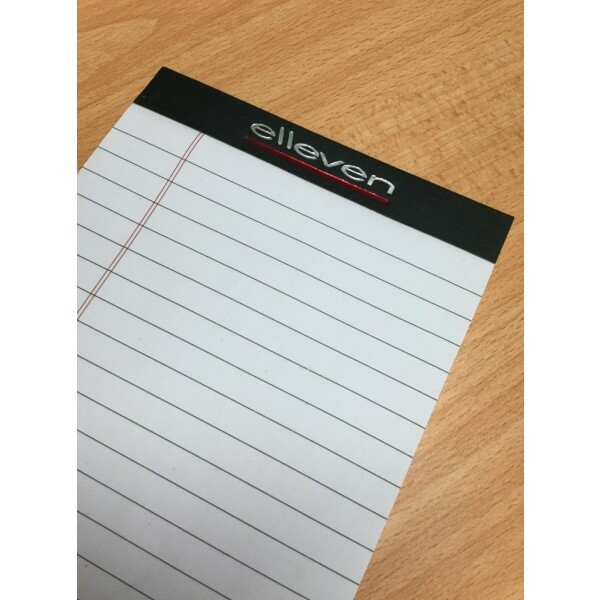 Each page is carefully printed with your full colour logo. We can adjust the graphics so they appear as subtle watermarks on every page. The price includes full colour printing of your graphics or logo on each page of the notepad. No ruled lines or grid lines, only graphics printed on each page.